The Patagonia PowSlayer Women’s Jacket is about as waterproof and breathable as you can get right now, it is made with the Gore-Tex Pro 3L material. I think this jacket has a really nice fit, it is the perfect length in the torso and arms, and has a good variety of pockets for being a technical shell. The PowSlayer is good for the hiking enthusiast, someone who sees a lot of wet weather, or someone who likes to custom layer. 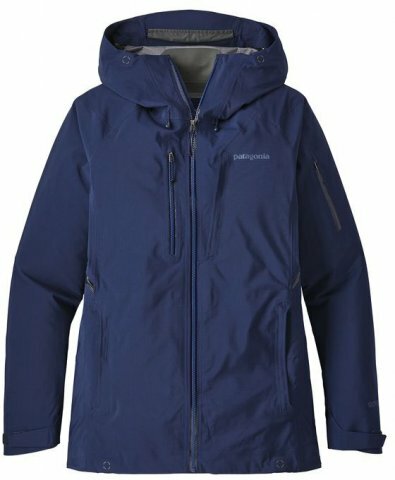 We try to get as many images of the Patagonia PowSlayer Womens Jacket, but forgive us if they're not all there.